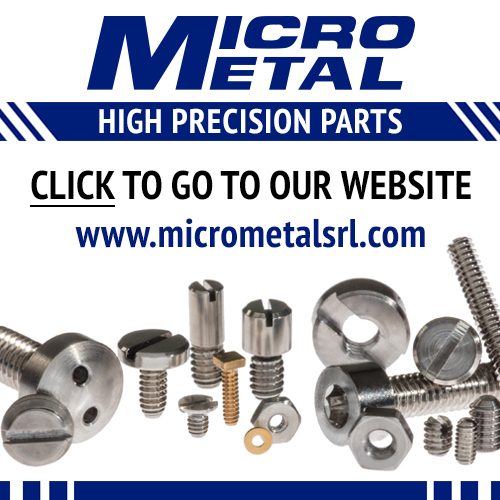 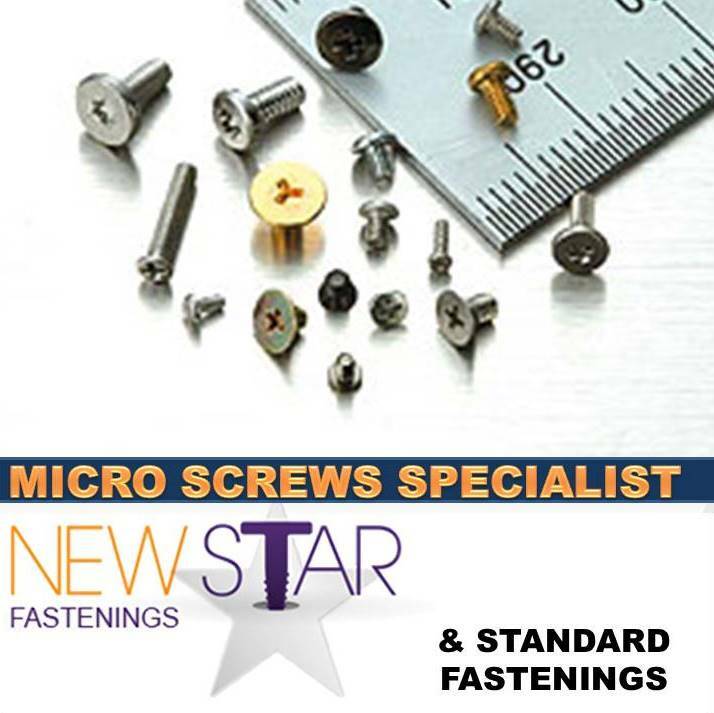 For many years engineers and hobbyists have needed very small socket screws, machine screws, hexagon nuts, washers, sheet metal, self-tapping screws and other fasteners in Metric sizes from M0.4 to M2.6; No 0 upwards in American Unified Number series screws and British BA screws. 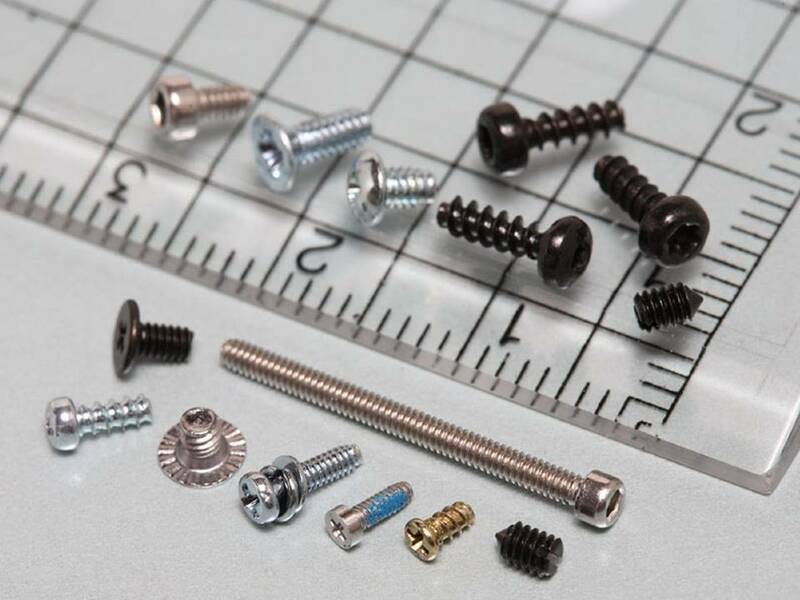 The electronics industry, clock and watch manufacture and more recently dentistry and the medical profession have created a substantial demand for miniature fasteners. 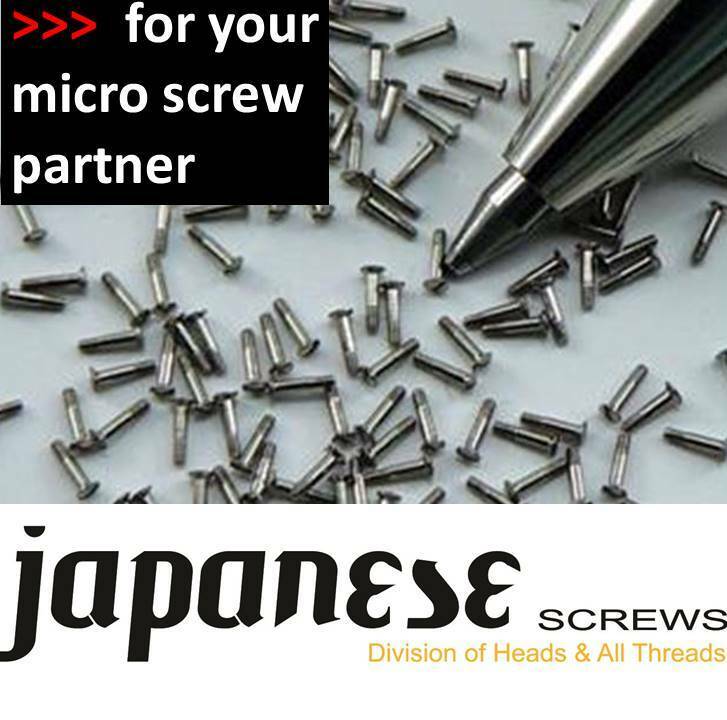 Small diameter screws and fastener products, machine screws and thread forming products are available in a diameter range between M0.6 and M2.6 Our technical expertise and knowledge is unsurpassed and therefore we are able to direct you to providers of efficient product solutions for any small diameter application.